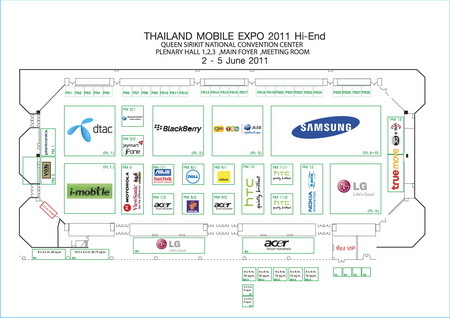 กับงาน Thailand Mobile Expo 2011 Hi-End พลาดไม่ได้…. I simply want to mention I’m new to weblog and honestly savored this web blog. Probably I’m planning to bookmark your blog . You really have perfect articles and reviews. 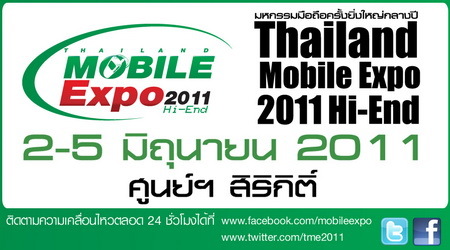 With thanks for revealing your blog site.